Win Tickets to See Britney Spears in Las Vegas!!! Britney Jean Pre-Order & Perfume Now On iTunes! Ask Britney Anything on Dec. 7th!!! 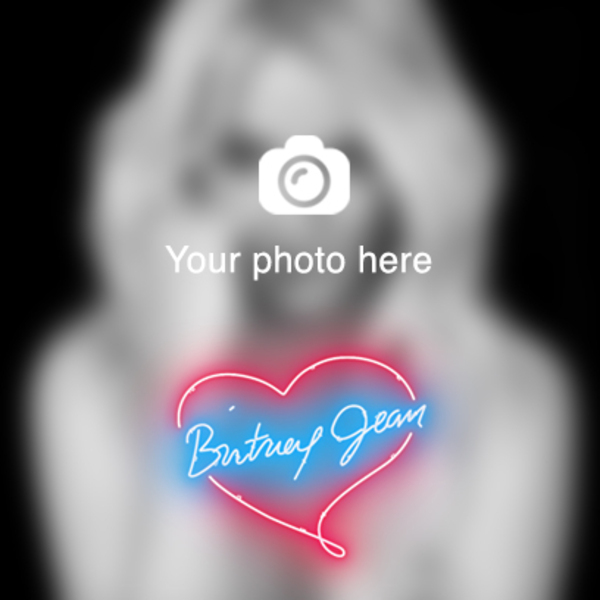 Make Your Britney Jean Cover! 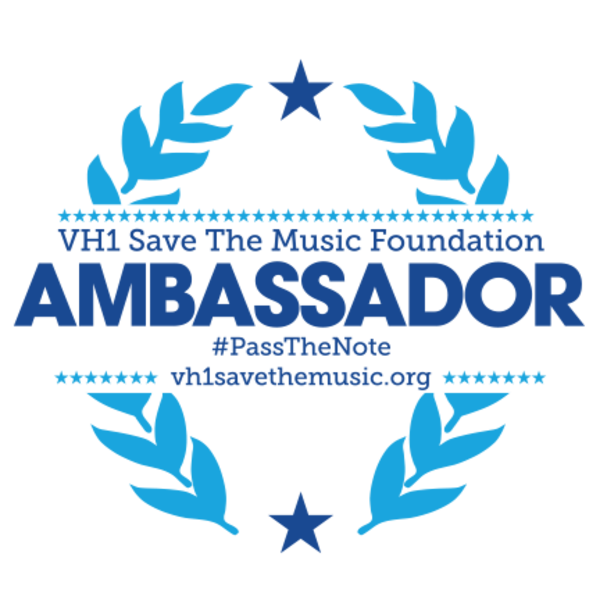 Help Britney Save The Music With VH1! Britney Jean Pre-Order on Amazon!